Cirkelstad is a movement that beliefs in a city without waste. A city without waste - is that possible? Building without waste by using rubble from demolition for new construction materials is no longer pie in the sky. Since 2007, waste materials have been used in Rotterdam for new construction and renovation projects. 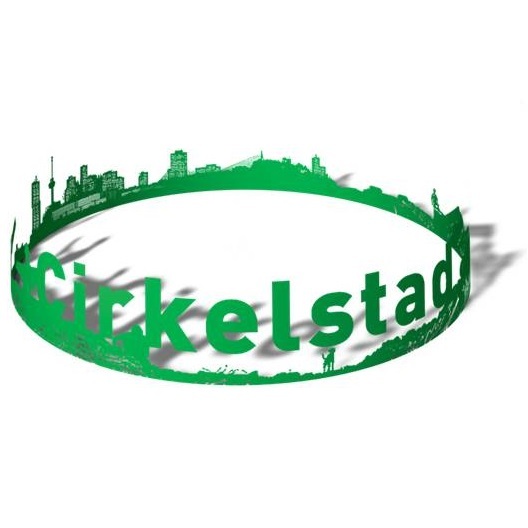 Cirkelstad (Circular City) is the name that has been given to a concept, tried and trusted at a local level, but which is now being rolled out nationally so that cities can be built without the need for waste. Rotterdam, Amsterdam, Utrecht and Amersfoort have since adopted the concept. In each of these cities, around 10 to 20 public and private players have joined forces to create a circular building sector, both in terms of architecture and building engineering systems. These projects are also opening up work opportunities for those who would otherwise find it difficult to access the labour market. 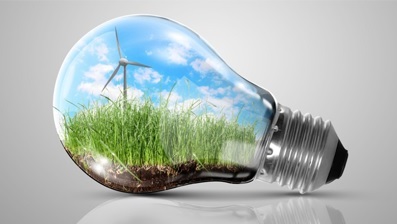 In order to get other towns and cities involved, a so-called ‘Green Deal’ has been made with central government. In so doing, parties commit themselves to closing the loop of building and demolition. Read more.